On this Memorial Day 2017 it is appropriate to celebrate the many memorials created by Montanans to recognize and commemorate the citizen soldiers who have served the armed forces of the United States. I am not adding much commentary because the memorials, both large and small, speak powerfully for themselves, and reflect the best of our values as a nation. One of my favorite new veterans memorials is in Jordan, one of Montana’s smallest county seats, where memorial statuary and plaques with names of those who served stand proudly in the heart of the town. Another compelling new memorial, at least it was installed after my historic preservation plan survey of 1984-1985, are these granite slabs, framed by the mountains, at Arlee. Dillon had significantly expanded its earlier veterans memorial (on the left) along the federal highway into an impressive new city park, the Southwest Montana Veterans Memorial. Even with the many changes in Ennis, the town has maintained its Veterans Memorial Park as a beautiful public park. 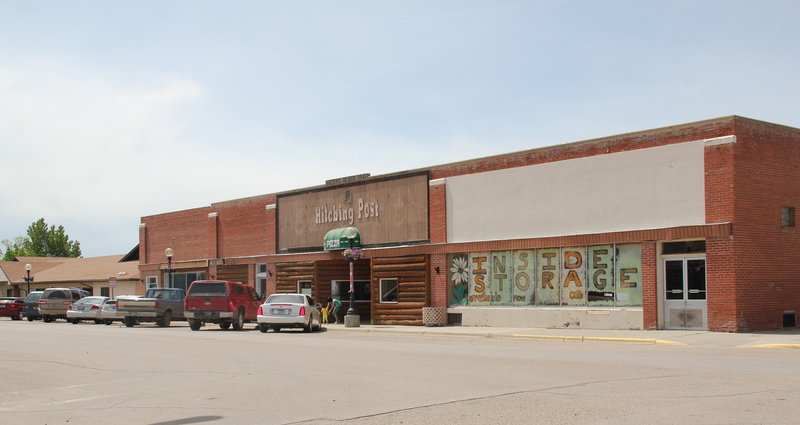 Another change was in Kalispell where the town had significantly expanded an earlier veterans memorial into one of the state’s most impressive monuments, located at the historic start of town on the grounds of the railroad depot. Another city park with a veterans memorial theme is in Lewistown, where the nuclear missile tells you the role that central Montana still plays in our national defense. 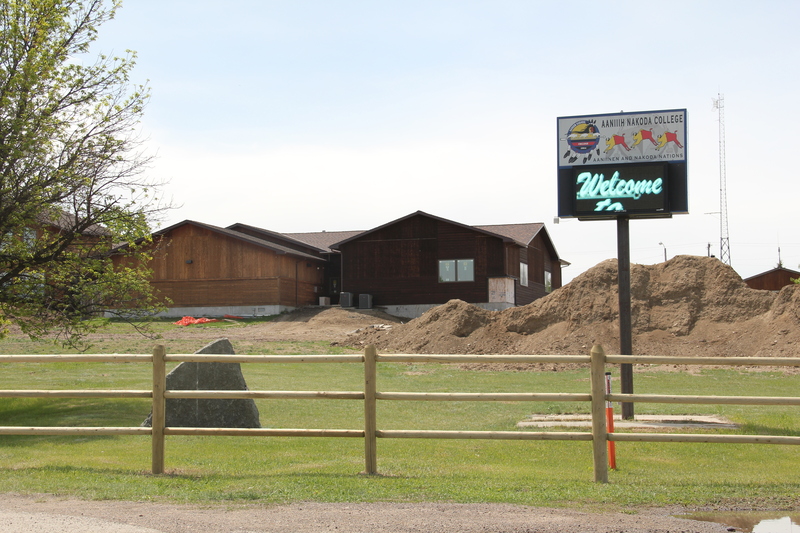 Hamilton’s veterans memorial along U.S. Highway 93 will be a landmark for generations. There are many more that could be included in this overview but for today I will end with another “new” memorial, at Harlem along U.S. Highway 2. This somber memorial is to a nearby plane crash in 1992 that claimed the lives of thirteen airmen: an event that shook this tiny town, and now will be forever remembered. Whenever travelers or residents for that matter talk about Hi-Line towns, Havre, Shelby, Glasgow, Wolf Point always enter the conversation. Some places, inexplicably to my mind, never do: Harlem is a case in point. 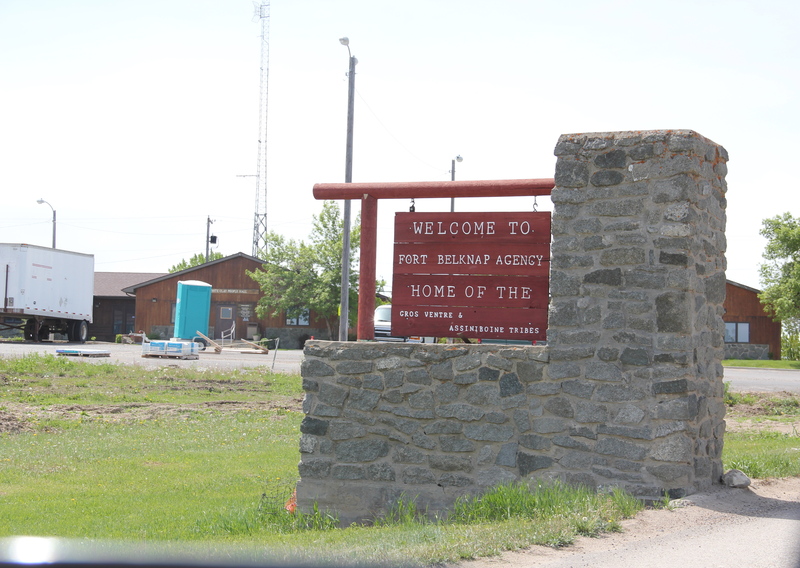 A gateway to the Fort Belknap Reservation, Harlem is one of the early Great Northern Railway towns, dating to 1889, and was established to serve as a commercial center on the northern border of the reservation.When the homesteading boom swept through the Hi-Line during the early 20th century, Harlem quickly expanded and most of the historic buildings found there today date between 1910 and 1940. What struck me powerfully when I visited in 2013, compared to my last visit in 1984, was dual themes of growth and decline. 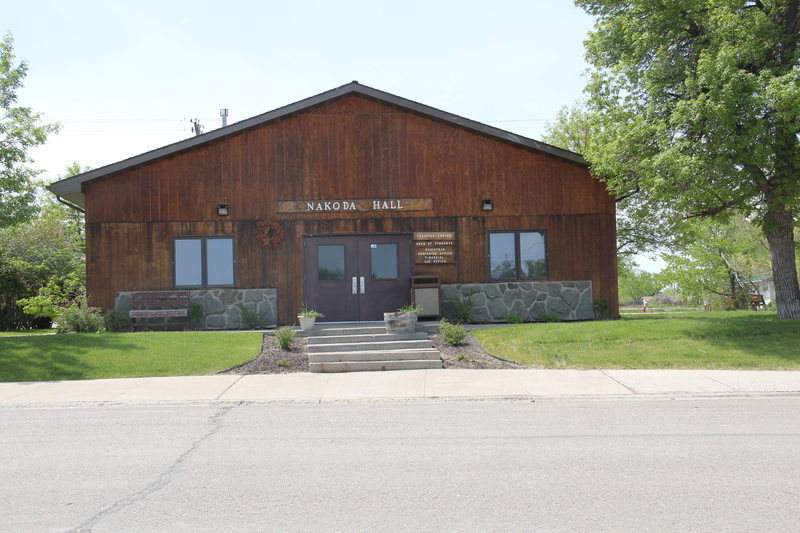 The Aaniiih Nadoka College, established in 1884, had left its initial spartan quarters on the edge of the reservation into new modern-styled buildings, that still reflected the spirit of earlier vernacular styled buildings. 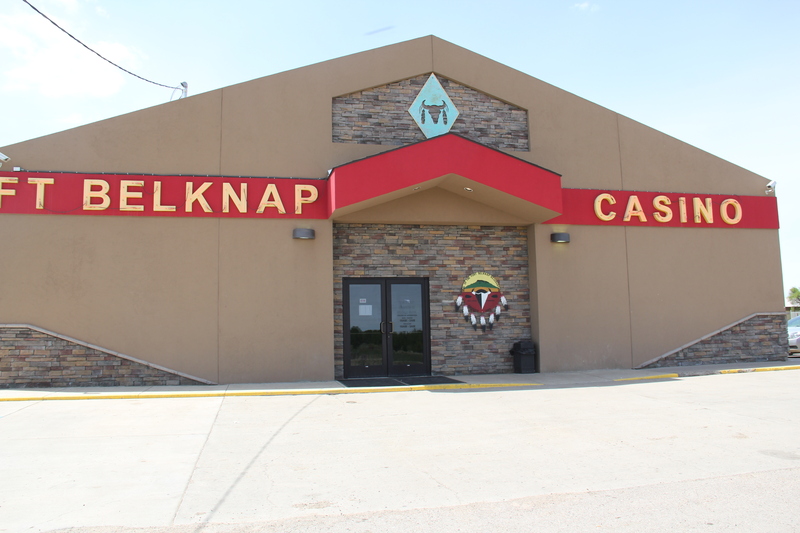 The 30-year growth of the college certainly underscored new opportunities as the flashy facade of the Ft Belknap Casino, facing U.S. Highway 2, showed a new revenue source. 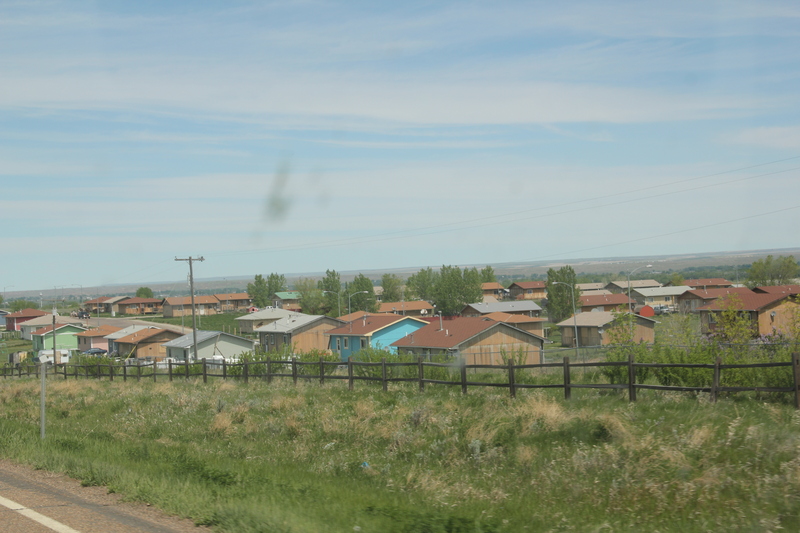 Standardized designs for federal housing also indicated the growth of a large neighborhood just south of the U.S. 2 and Montana 66 junction. The theme of decline, however, marked the historic business district of Harlem. When I visited in 1984, Harlem had over 1000 residents–now that number is close to 800. 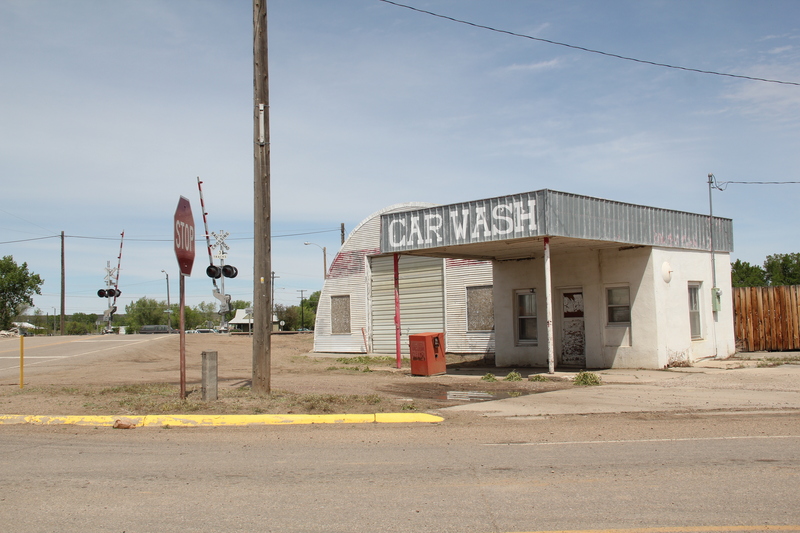 Classic roadside gas stations, even at prominent corners, had closed. 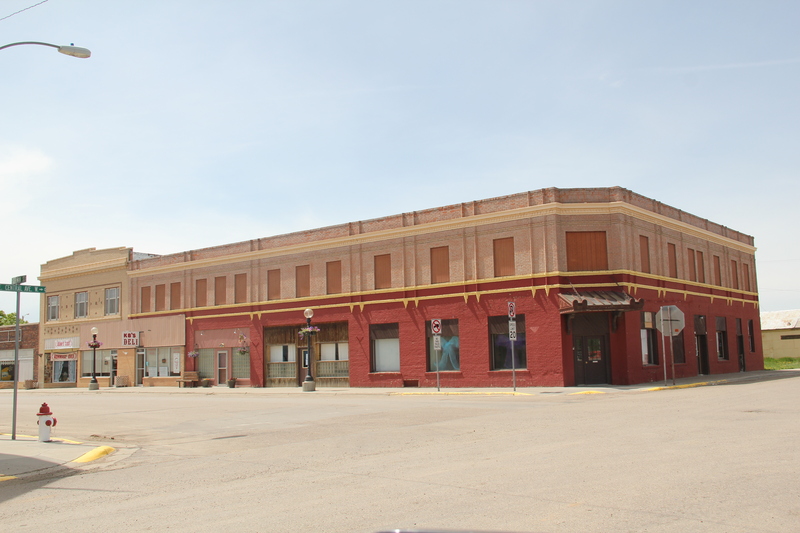 The Art Deco-ish Brekke Block (1941) only had a few going businesses; the early 20th century commercial block at Central and Main streets had even fewer signs of life. 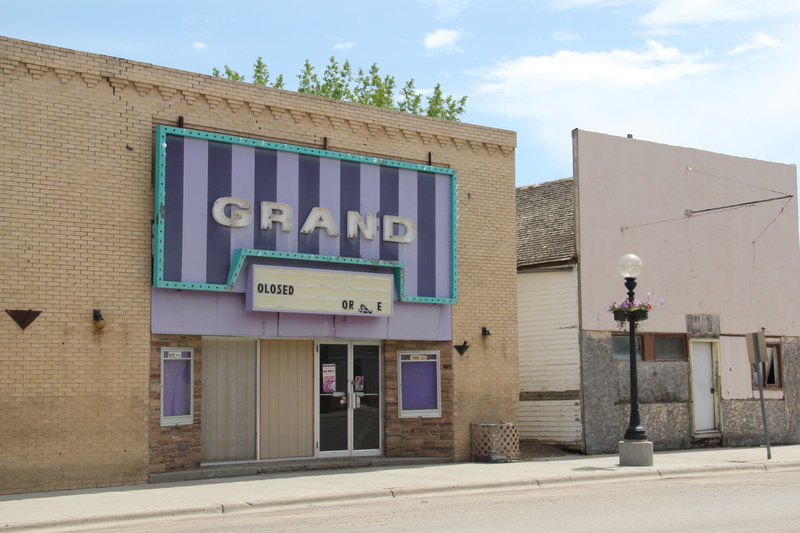 The Grand Theatre no longer showed movies. 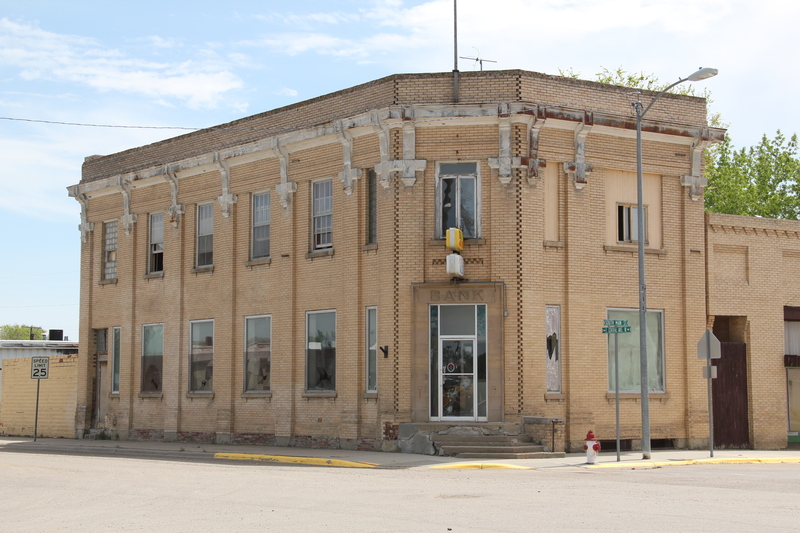 The imposing classical facade of the old state bank had broken windows and decaying architectural details. These historic buildings retain their potential to impress, and could be heritage assets in multiple ways. They need attention before it is too late. 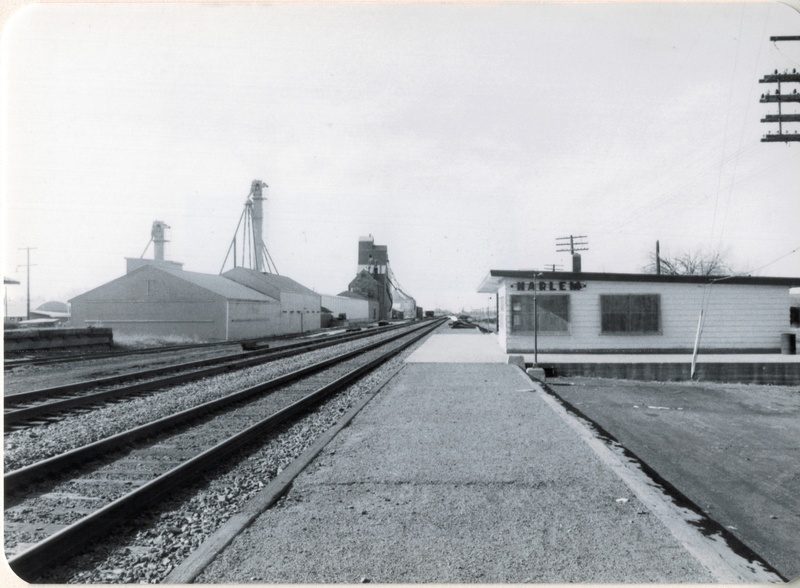 While life and commerce enlivened the railroad and highway corridor, the downtown had a shuttered, tired look. But pride was there too. 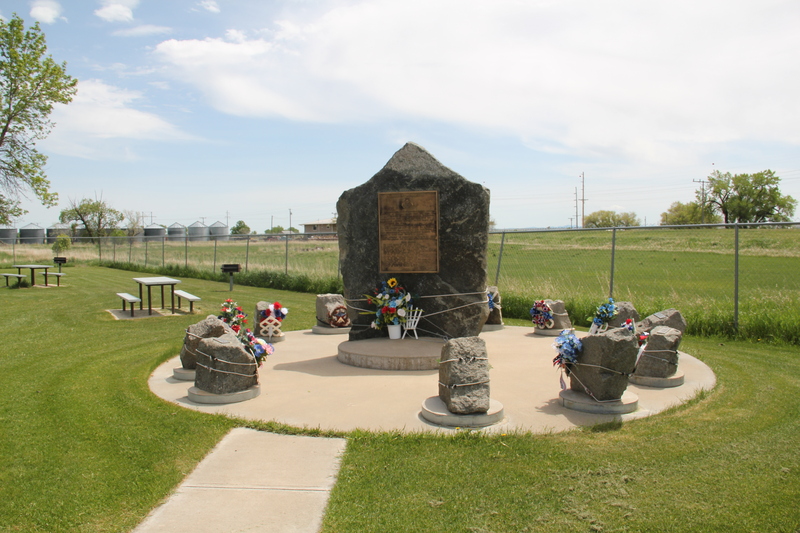 The Harlem Centennial Park, established in 1987, featured an memorial to the thirteen airmen who lost their lives when Air Force cargo planes collided north of town in 1992. The dedication and commitment to raise the funds and build such an appropriate monument impresses–and for travelers like me, I had no idea that this terrible air accident took place, and was glad that Harlem understood its obligation to the airmen and to history to record the event, permanently, with the memorial. It was one of several surprises I encountered during my visit to Blaine County in 2013.